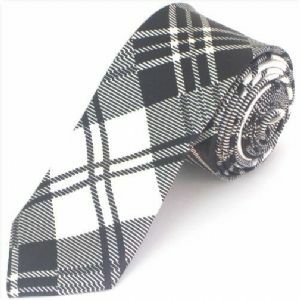 If you are looking for a tie at a bargain basement price, look no further than the Tiesplanet.com sale! There are ties at half price, starting at just £3.99 and if you are looking for a gift you can grab something from just £1.99. With Father's Day coming up next month why not get yourself organised and treat the old man? !